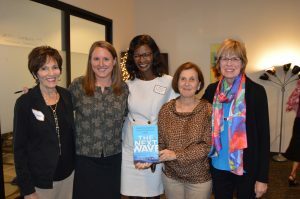 The Next Wave Foundation is a US based 501c(3) nonprofit organization that was formed in 2016 and is based in Colorado to support the work of the Next Wave Program and Network. 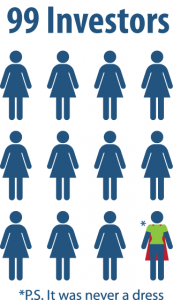 The Next Wave Program and Network is a global movement to increase women’s participation in angel investing as an asset class. 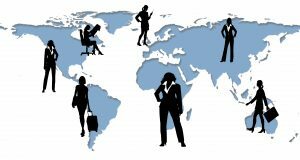 The Next Wave Program has been developed to provide an enriching investment experience; including an investment portfolio in early stage companies, education and training in the investment process, and the development of a global angel community of successful women across the US, Europe, Africa, Middle East, Asia, and Latin America. Two pilot programs were launched in the US and Europe in 2015 in the United States with nearly 200 women from 25 countries. 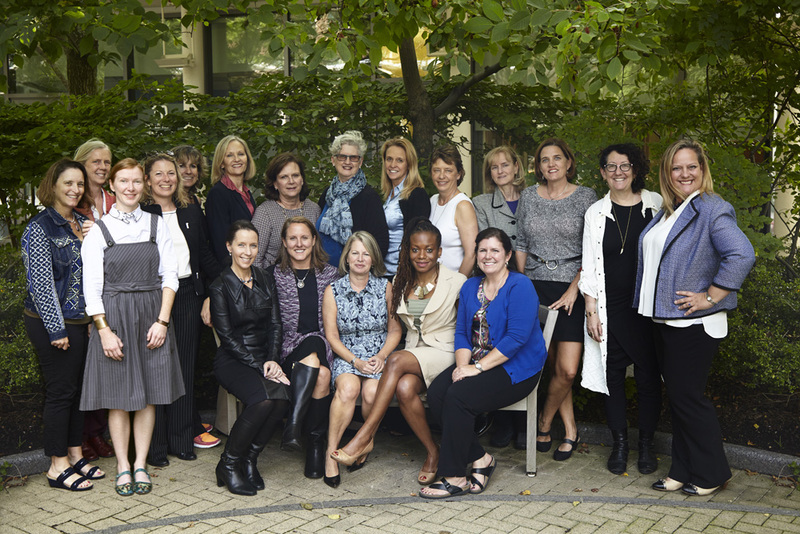 The lead investors in each of these “Rising Tide Programs” were nine women with significant angel investing experience that wanted to support the next generation of women angel investors. As we continue launch new programs our growing network of Alumni become part of the Next Wave Network. The Next Wave Angel Training Program is an innovative way to learn-by-doing as an angel investor. We bring together up to 99 women into a program to build a diversified portfolio of investments in terms of both sector and geography. Online training materials are available to all participants in the program, which were sponsored by the Kauffman Foundation. Additional training is provided to program participants through pitch sessions, online podcasts & webinars, Q&A sessions, angel investor hours, in-person regional workshops, as well as national and international events.